Uttering the words “Will you marry me?” while on bended knee in Technicolor, magnified a hundred times onscreen, is definitely a memorable event eliciting sighs and swoons. Throughout the history of film, many engagement scenes have captured the imagination of movie fans, spawning bridal bling trends which many a bride-to-be aspire for. In recent years, more marriage proposal scenes came out in film, but several stood out due to the presence of unforgettable engagement rings in them, the history behind these rings, and how they were presented. Here are five of the best ones culled from the last couple of decades in movies. 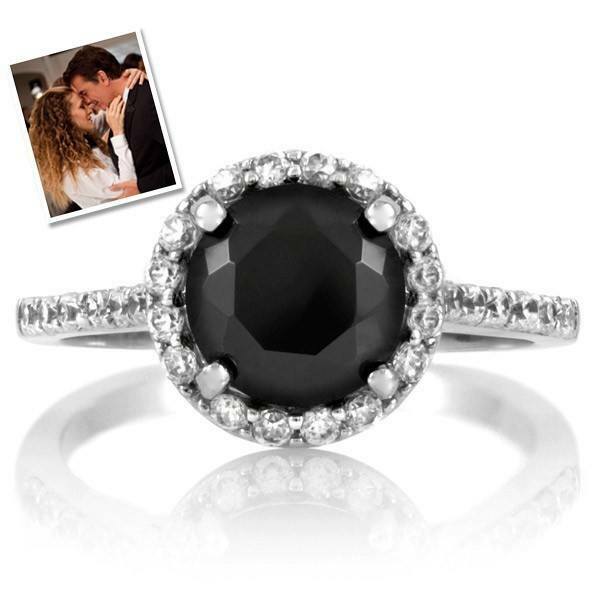 Julia Roberts as Jules wanted it: Kim’s (Cameron Diaz) wedding ring, that is. She wanted Michael, the latter’s fiancee, as well. At one point, the groom-to-be entrusted the wedding band for safekeeping to Jules, which she privately tried on and couldn’t get off her finger. However, one other ring she couldn’t get her jealous hands on belonged to Kimberly Wallace alone. Several scenes in the movie show Kim in a yellow dress and a printed scarf, with her left ring finger bearing a sizable diamond engagement ring from Michael. Some women are doubly lucky, apparently. Carrie Preston (aka Bradshaw) is already married to her Mr Big in this sequel, but still chooses to kiss an old flame. She ‘fesses up to her husband who is expectedly torn up about it. 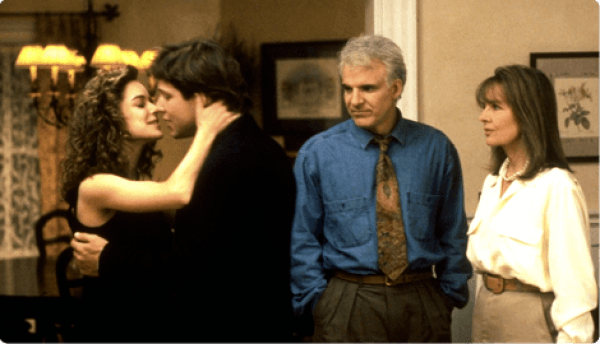 However, instead of splitting up with Carrie (and giving her more fuel for her newspaper column), she returns home from a trip abroad with friends to a second proposal from Mr Big. This time around, it comes complete with a large black diamond engagement ring expressly bought for Carrie because she was “not like anyone else”. Bad jokes about “blood diamonds” and the engagement ring being as sparkly as the guy who presented it notwithstanding, Edward (Robert Pattinson) presents Bella (Kristen Stewart) one of the largest engagement rings in film history. Glimpses of it in the movie show an oval, antique-looking pave setting. However, forums dedicated to going through the Twilight series with a fine-tooth comb reveal that the author, Stephanie Meyers, went to great lengths to come up with a 3-D version of what she describes in the book as a ring “set with slanting rows of glittering round stones”; one she actually designed herself. Once more, the presentation and circumstance of this particular engagement ring is what makes it extraordinary. Claire (Rachel McAdams) is sleeping as her (future and past) husband Henry (played by Eric Bana) slips an east west diamond ring (an oval diamond set horizontally on the band) on her finger. One would think that, given such a pretty ring and a promise of permanent togetherness that she’d say “yes” right away. Well, Claire said “no”, but it’s just to try for an alternative reality to her married life with a time traveler.